This KB is an general statement regarding authentication and authorization technologies employed by SoftwareIDM. SoftwareIDM's offering employ strong authentication and authorization methods at every level. 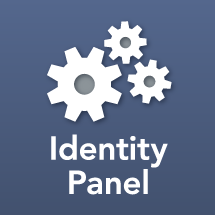 Please explore the documentation and articles on each offering at each level to understand the coverage provided by Identity Panel products and OneDesign solutions.